Fifteen years after 9/11, the events of that day still deeply affect our collective consciousness as well as our national decisions and actions. Last summer I began to seriously investigate those events—in particular, the collapse of World Trade Center Buildings 1, 2, and 7. My initial reaction was one of anger and disbelief. How did I not see this before? How could the highly respected National Institute of Standards and Technology (NIST), my former employer of fourteen years, have conducted an investigation that appeared to be fraudulent? After wrestling with the fury I felt about my own ignorance and blindness, I asked the following question: Where are the experts? What do they have to say on the matter? It wasn't long before I discovered a number of high-quality documentaries and publications produced by Architects & Engineers for 9/11 Truth (AE911Truth). For me, this was a key turning point. 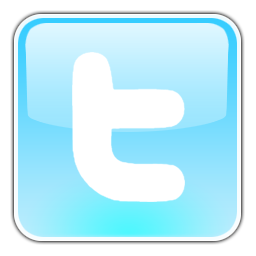 Had I not encountered the careful research presented by AE911Truth, and had they not still been active, I probably would have moved on. But instead, encouraged and enabled by their progress, I decided to speak out. 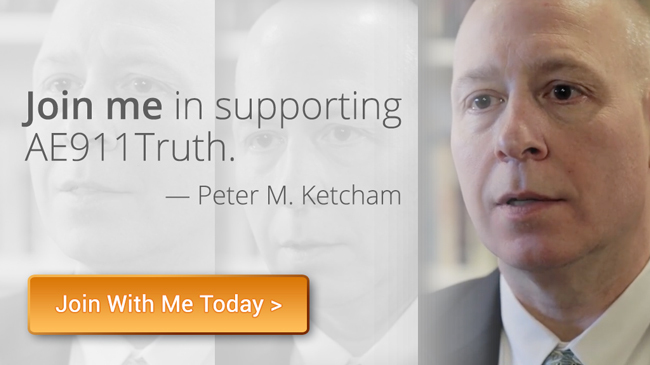 Now I’m urging you to join me in supporting this great organization so that they may continue to be the leader that is fundamental in the fight for truth—a truth we all know is necessary if we are ever to heal the wounds of 9/11. 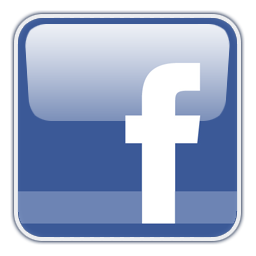 If you stand for that truth, please become a sustaining member of AE911Truth today. 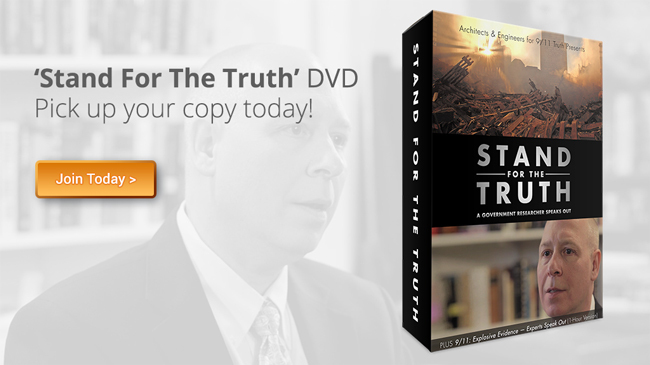 Join at $7.50/month or higher a receive the brand new DVD of Stand for the Truth: A Government Researcher Speaks Out, featuring Peter Michael Ketcham.